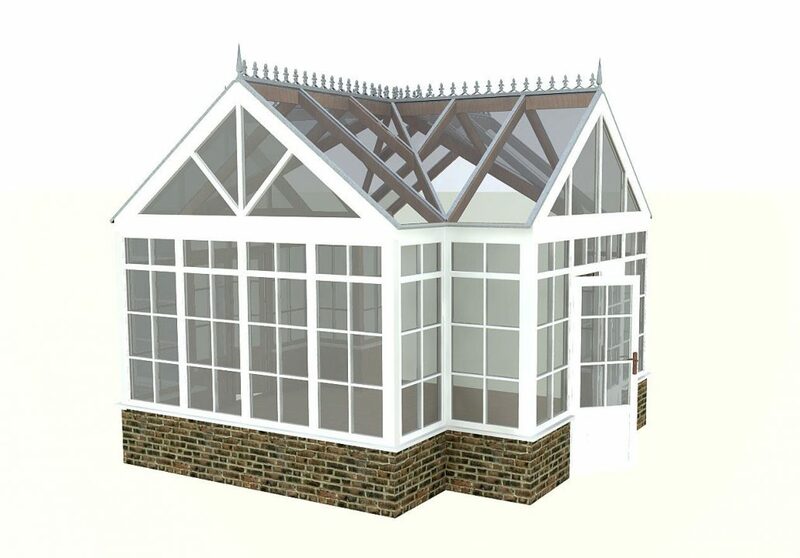 Sometimes the conservatory you really want works best built separately from your main structure. 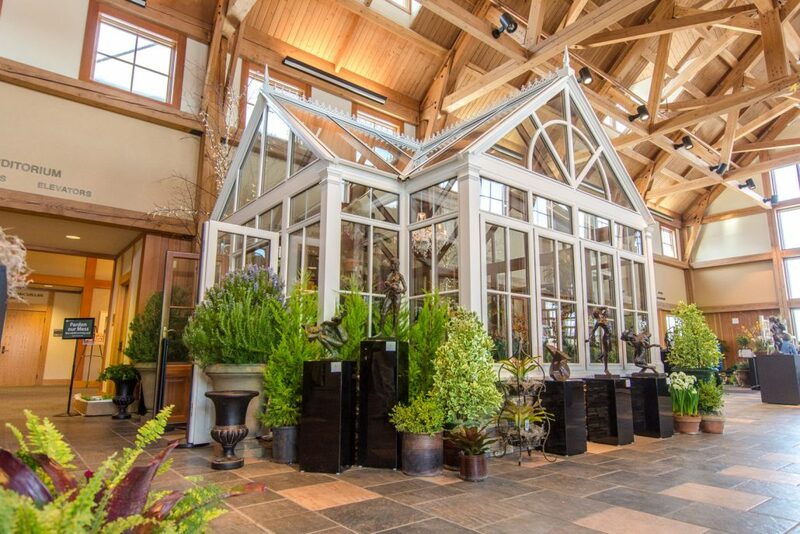 It’s often more convenient and desired to have a conservatory or greenhouse built so that it’s directly connected to a home or business, but sometimes the best solution is to have it set apart. Whether it’s to capitalize on the perfect location, or to suit the client’s desires, having a space that’s separated can solve a variety of challenges. 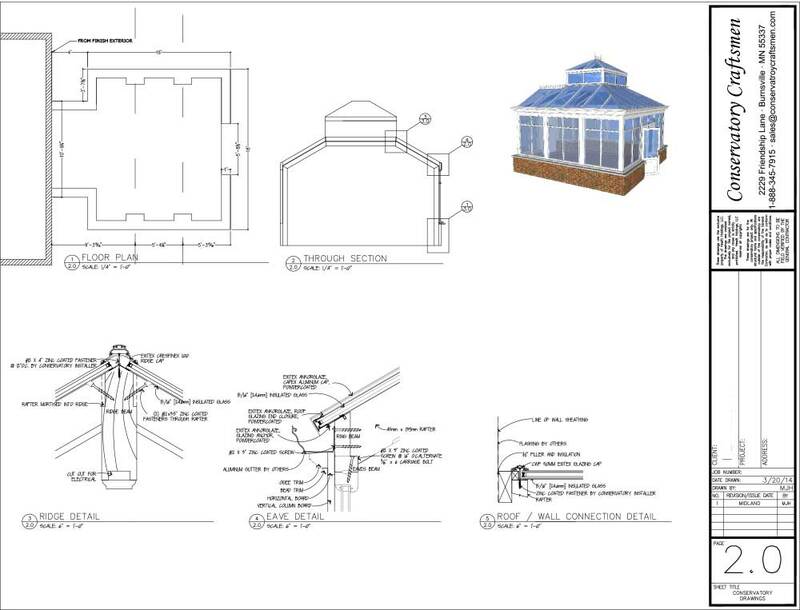 You just have to make sure that you can design for the challenges that a stand-alone conservatory can bring with it. Total Z wave automation (link to automation page) allowing full control of the environment from home or work. 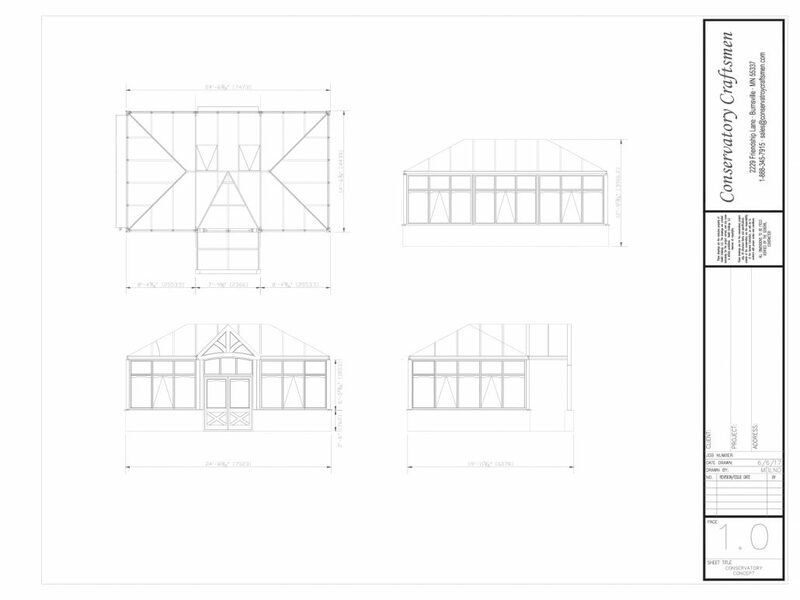 Timber arches to compliment the timber arches in the architecture of the home. 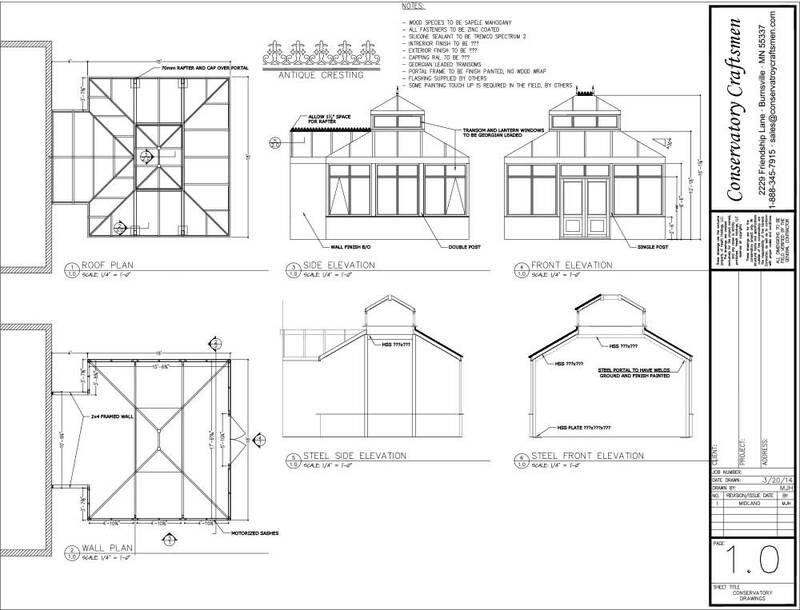 This Free-standing structure in America’s Southwest represents a new direction in conservatory innovation. 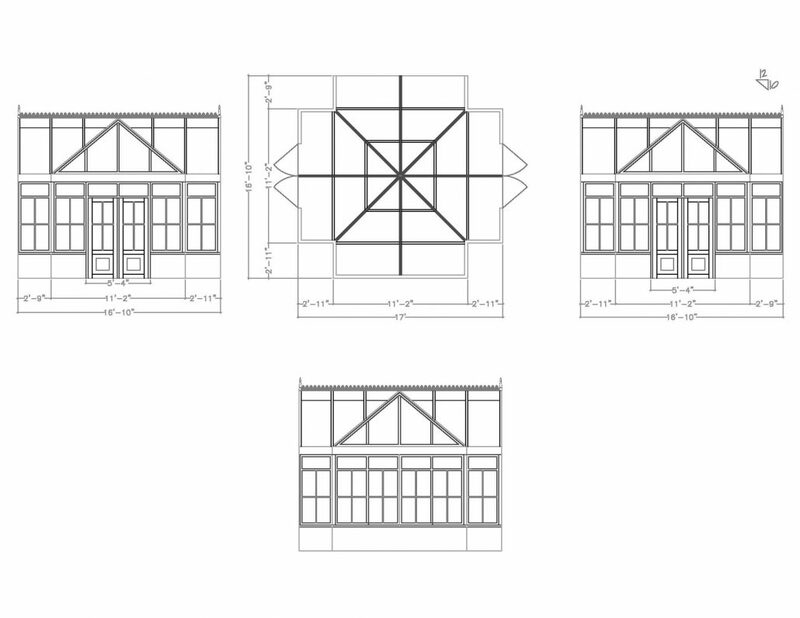 Using rough sawn Accoya to create a rustic look, yet resistant to the harsh prairie weather. 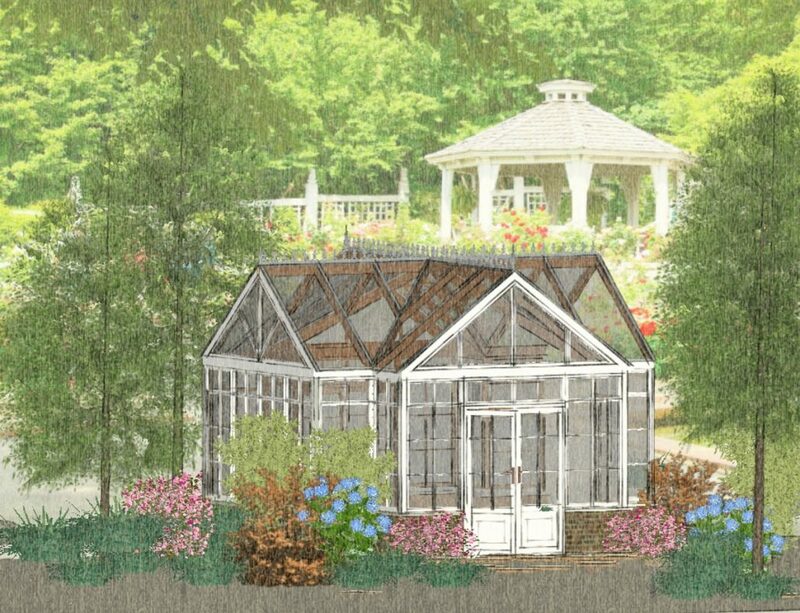 This conservatory was actually initially constructed inside of another building. 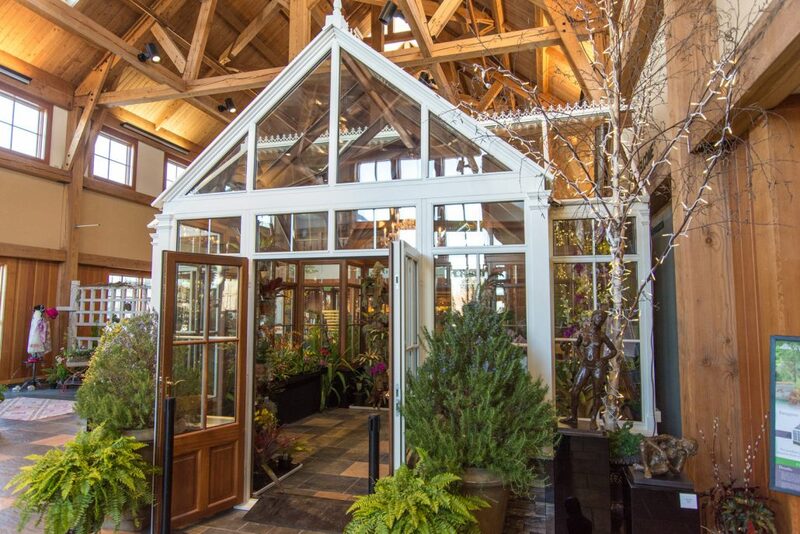 It was put up for display while it was being sold as a part of a fundraiser for the Minnesota Landscape Arboretum. 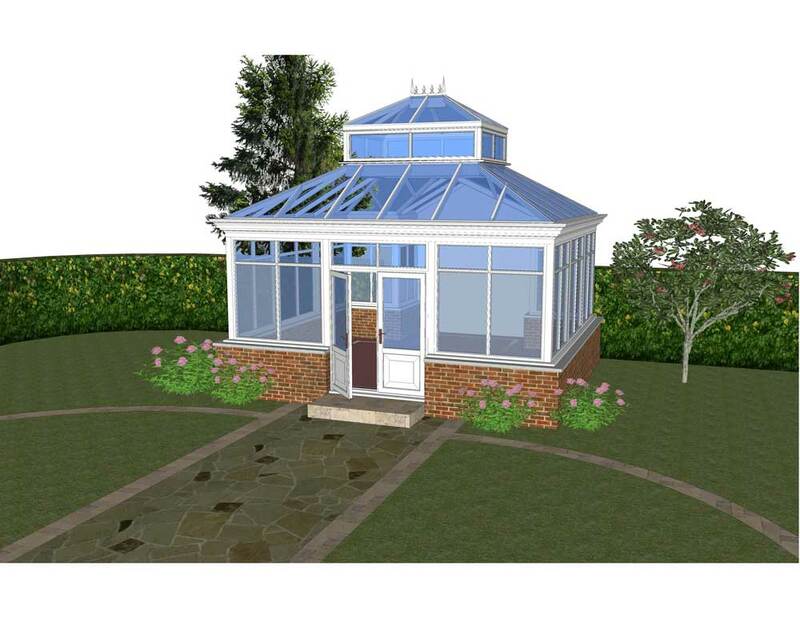 This was a great opportunity to support a worthy cause and to promote what we love – conservatories and gardening. 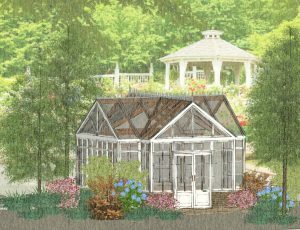 At the end of the fundraiser, it was disassembled and moved to the home of the buyer where they are able to get great use out of it. 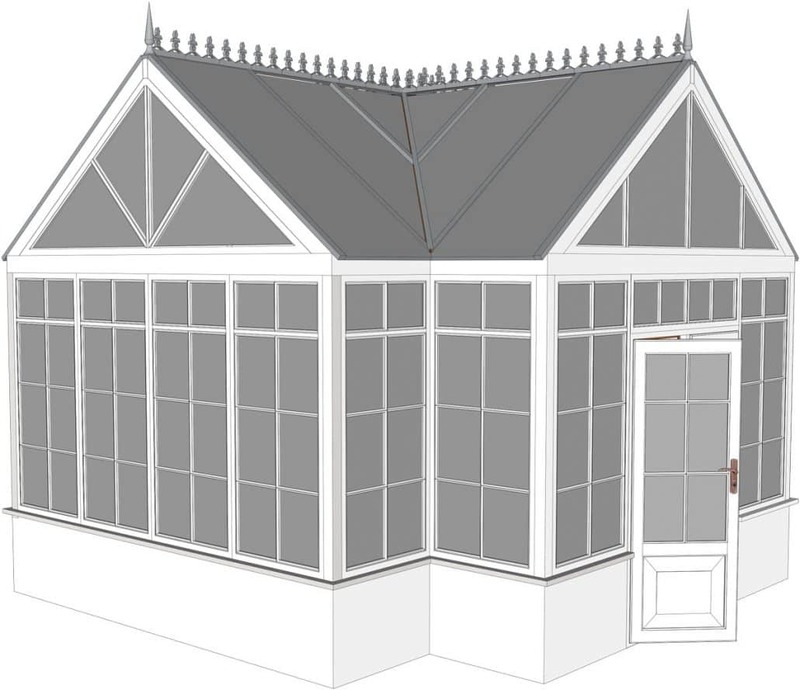 The main challenge in constructing this building was to create a conservatory that was versatile enough to either remain a free-standing conservatory, or be added onto an existing structure – it would just depend on what the final buyer wanted.